Google Cloud has released a suite of seven new retail solutions suffused in artificial intelligence (AI) and data analytics, which consists of visual product search, Recommendations AI, contact centre AI, AutoML Tables, e-commerce hosting, real-time inventory management and analytics, and empowered associates. The search giant gave a few specific cases wherein the solutions could prove useful. E-commerce hosting, for example, can avert money-losing scenarios in case of a website crash of an online retailer during peak traffic. Google said in a release real-time inventory management and analytics could provide retailers valuable data to improve the in-store experience of their customers. Using artificial intelligence (AI), AutoML Tables, which is in beta mode, can help retailers better predict demand, thus enabling them to fill portfolio gaps in advance, among other things. This AutoML Tables does by building machine learning models on structured data, and reducing the total time for modelling from weeks to a few days. For the new tools, the release stated that Google is working with system integrated partners like Accenture, CapGemini and Deloitte and software partners like Salesforce, SAP and Tableau. Cloud cybersecurity company McAfee also announced its support for the Google Cloud Platform (GCP) and the Cloud Security Command Center (Cloud SCC), saying that its product, the McAfeeMVISION Cloud could integrate with GCP to help security professionals with their cloud resources. The Cloud SCC is a security management platform for GCP, that was built to detect risky misconfigurations and data threats, the release said. McAfee said that Google’s integration with the MVISION Cloud could lead to better incident investigation, configuration auditing and better security and compliance controls for Cloud SCC. 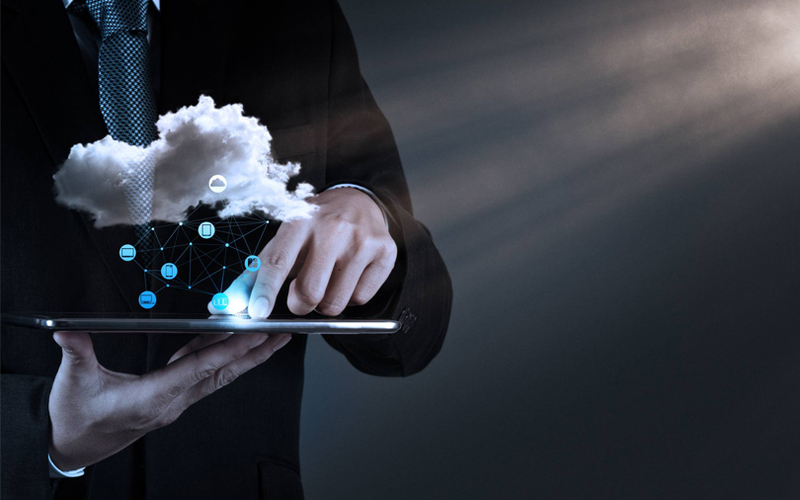 Meanwhile, telecommunications equipment and software vendor Avaya announced that it was furthering its integration with Google Cloud to leverage AI better. The company said that it was embedding Google Cloud’s machine learning technology with Avaya conversation services for easy integration of digital AI capabilities. Avaya said that it was one of the Google Cloud partners participating in an early-access programme aimed at bettering contact centres through Google Cloud Contact Center AI technologies. In turn, Google Cloud would join the list of AI innovators in the Avaya A.I.Connect ecosystem.